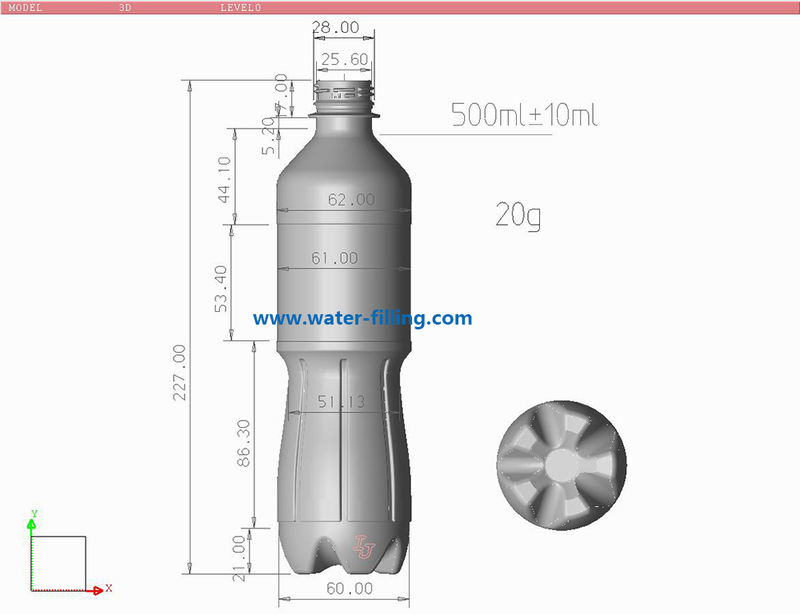 If you want buy bottling machine, send us a inquiry or called us. Our NEPTUNE team of professionals are ready to take on your toughest challenge! We will listen, really listen, to what you have to say. 1. What volume of the bottle? 2. What capacity of production do you need? 2. Detail completely bottling line solution report. It included every machine picture, introduction and price. 3. 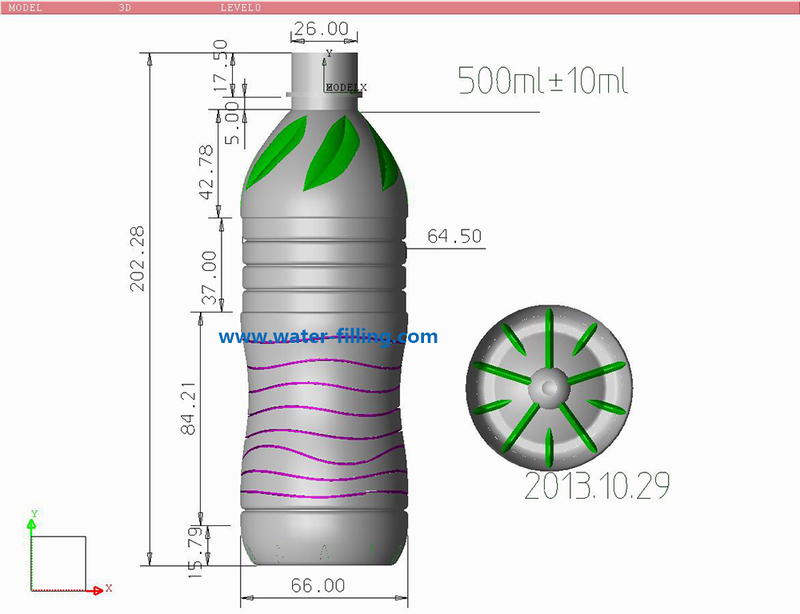 The bottle Professional scanning drawing design. To make absolutely sure our equipment does exactly what you expect it to, every piece of NEPTUNE machinery and every filling line we design is staged in our plant and tested using your product. By doing this, your downtime during installation in your plant is minimized and your operation will flow smoothly when we’re done. NEPTUNE does not charge extra for this unique application guarantee.